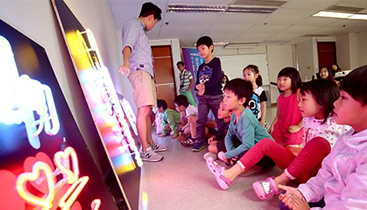 A series of free public programmes including night bus tours and workshops was organised throughout the exhibition period to invite the public to explore neon signs in creative ways. 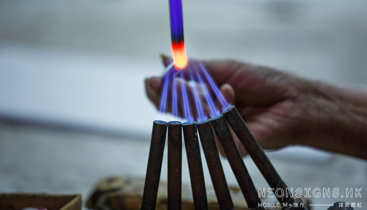 View the event photos. 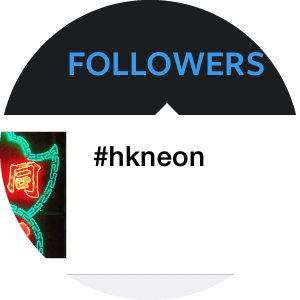 Thanks for your participation and the support of lomography.hk to capture the vibrant neon streetscape with analog cameras. 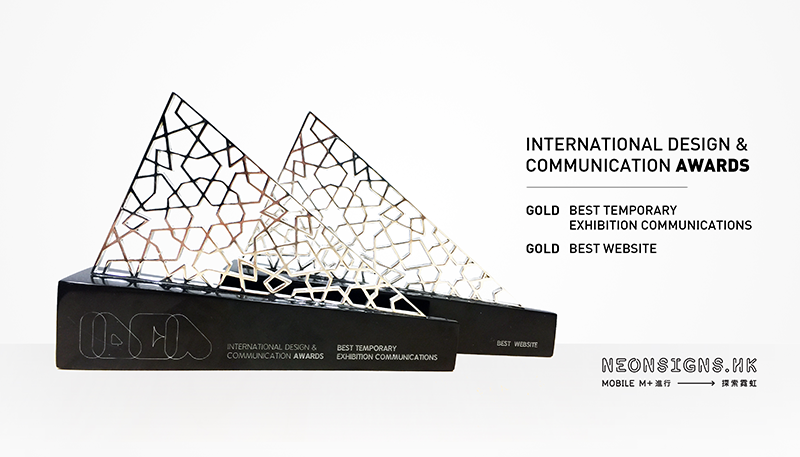 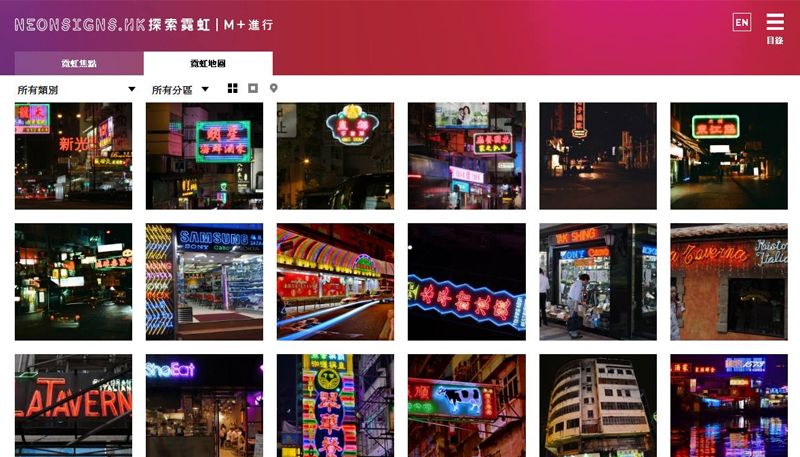 Take a look at the winning photos. 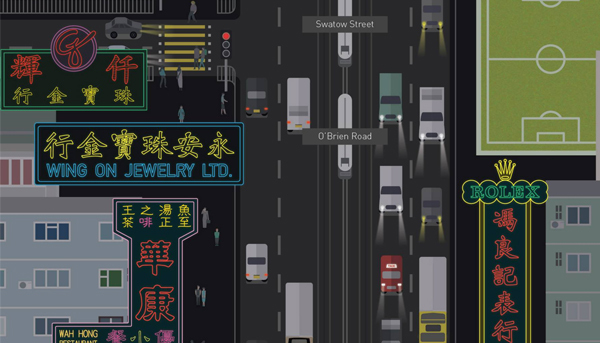 PolyU Design students have recently done a fun and interesting project about Hong Kong neon signs — putting together an interactive map of the neon signs along the tramway. 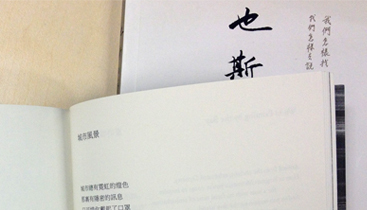 The event was successfully held on 28 June. 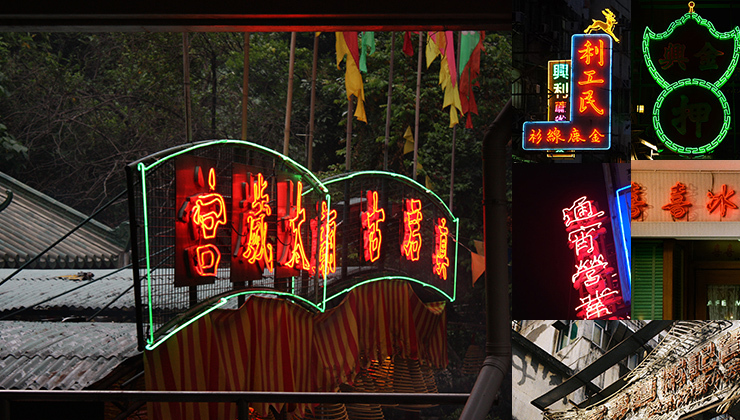 Participants competed with others through running and completing tasks about Hong Kong's neon signs in Yau Ma Tei. 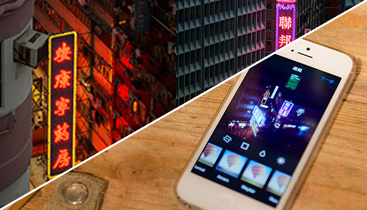 From now till 30 June, email us panoramic or 360-degree photos of neon signs at submit@neonsigns.hk for a chance to win a "Spinner 360°" lomography camera. 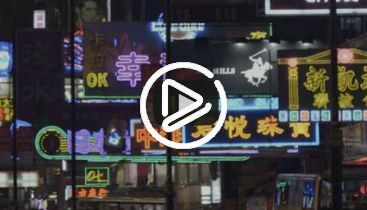 Years of labour have left their marks on the craftmen’s hands, which manifested the art and craft of neon signs, the once prevalent feature of Hong Kong’s cityscape. 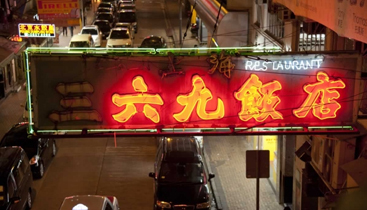 Due to the lack of maintenance, many neon signs resulted in missing strokes or whole radicals. 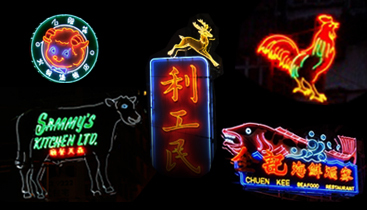 Yet some of the signs radiated an unexpected sense of humour with a totally different meaning to its original name. 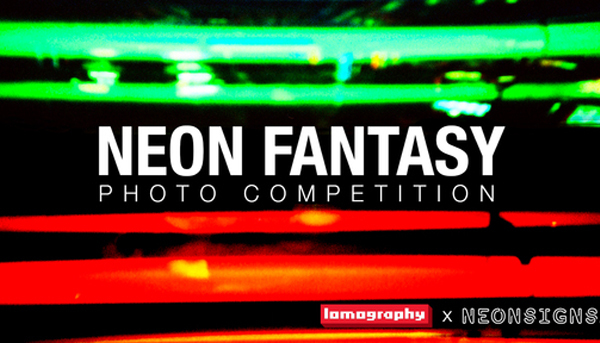 Let’s put away our cameras and take up our pens, crystallising the glittering moment with words, and outlining the creative neon with imagination. 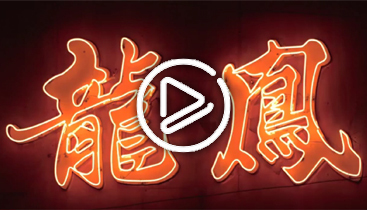 Watch the video to understand more about the typography and design of neon signs. 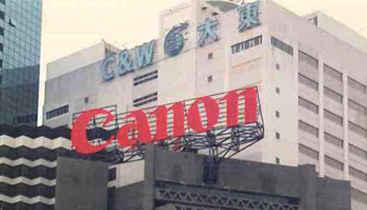 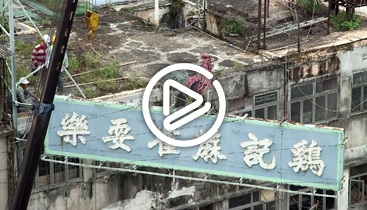 Installing massive neon signs on top of buildings has always been a trend in Hong Kong, though it imposes technical challenges to the installation procedures in the 1980s within its height. 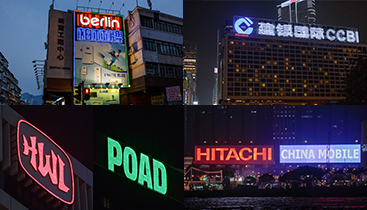 From now till 30 May, share with us photos of gigantic neon signs on Instagram (hashtag #hkneon and #bigneon) to win a Fuji Instax Mini 50s camera. 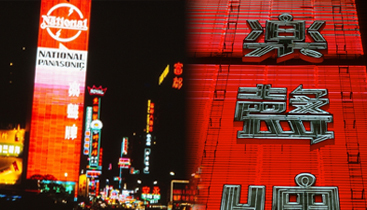 Panasonic began using skyscraper-neon signs in the 1960s to maximize their brand exposure. 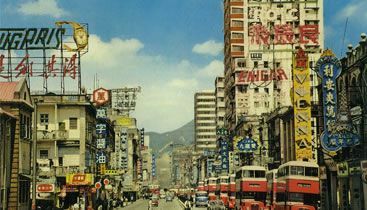 Their massive size also broke records and shaped Hong Kong's distinctive streetscapes. 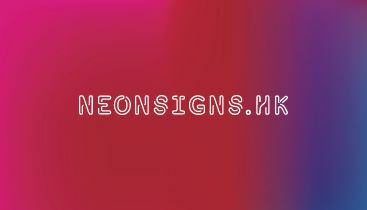 See some interesting examples of animal neon signs, and take part in our "Neon Snap" to win a small prize. 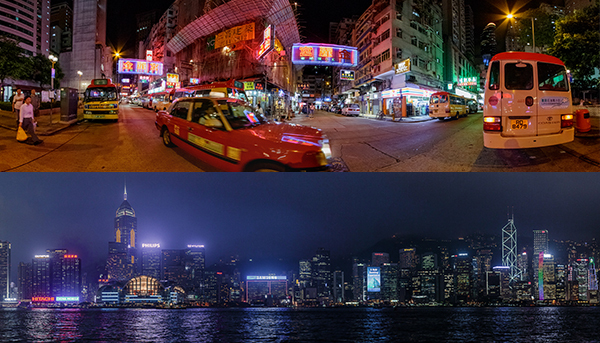 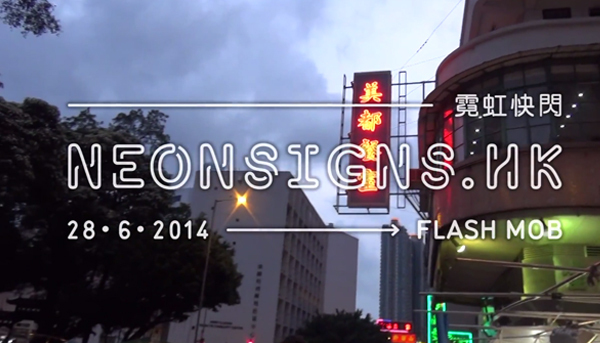 Watch the interviews with the curators to understand why M+ collects Hong Kong's neon signs. 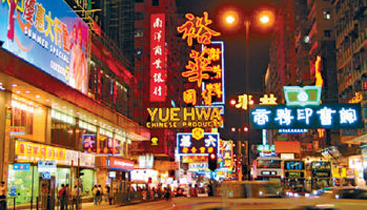 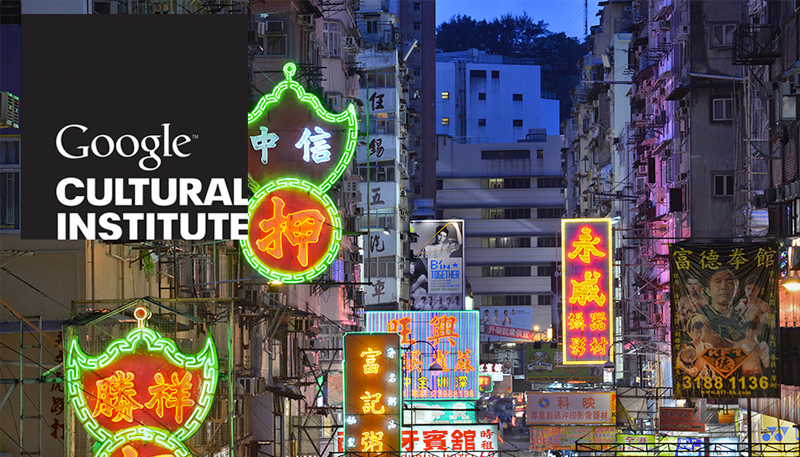 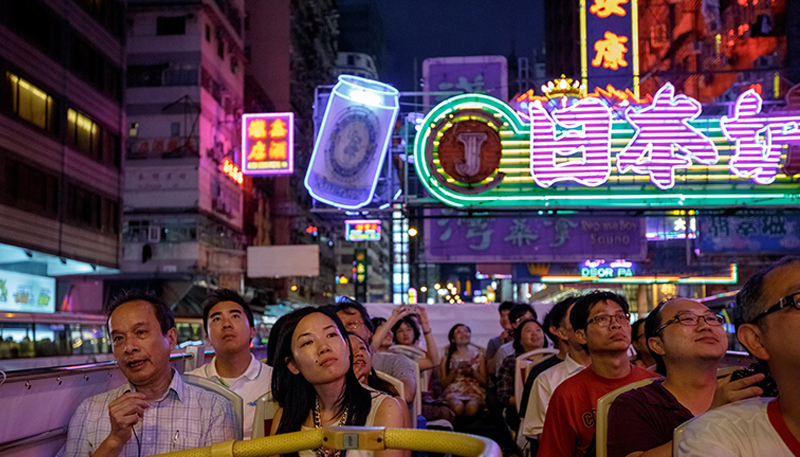 Explore Hong Kong's neon signs together with your children through storytelling and city hunt. 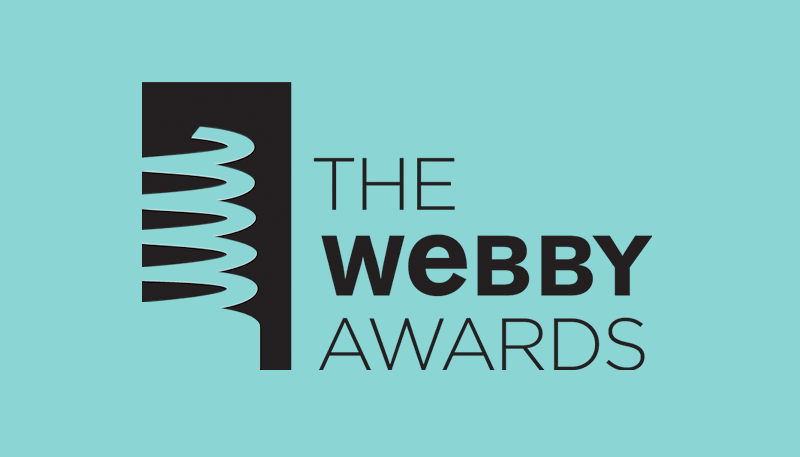 Register Now. 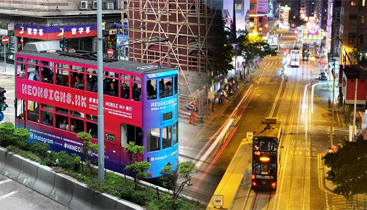 From now till 4 May, capture the tram running under the neon signs with your camera and share on Instagram to win a Polaroid camera. 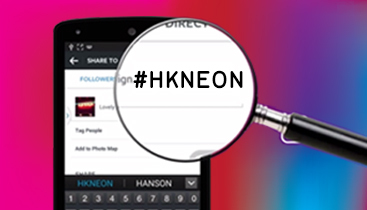 Join our "Neon Snap" by uploading your neon sign photos to Instagram according to our themes each week! 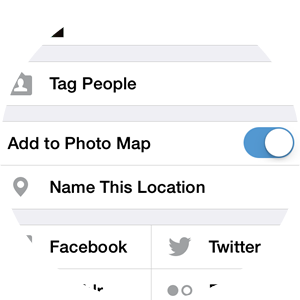 The most "liked" photo will also win a small prize. 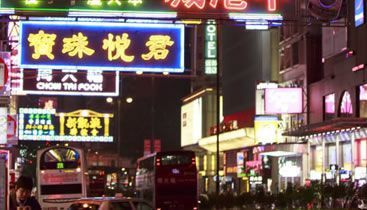 Please check our weather arrangements before setting off.